How to plot index number of a data in the graph? 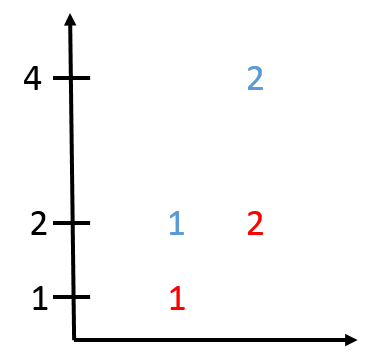 The red dots are the two first entries of vector A, and the blue dots are the two first entries of vector B, however, I cannot correlate these dots among each other (let's say I have a more complicated relationship between A and B, this relation would not be that easily seen). 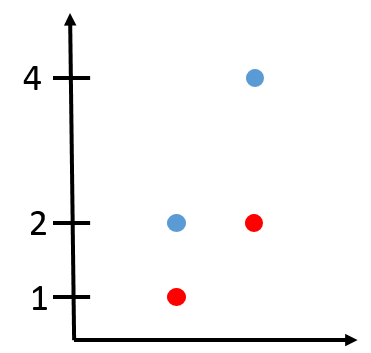 What I want to obtain, is a graph with the vector indexes as in the right side of the graph. Thank you! text(1:N,A(1:N),"A index no"+(1:N))% like this? Dear Ravi, thank you for your reply. No, I do not want to add a description to a ploted marker. Instead of a marker, I wanna plot a number, which is equivalent to the index of my data point. 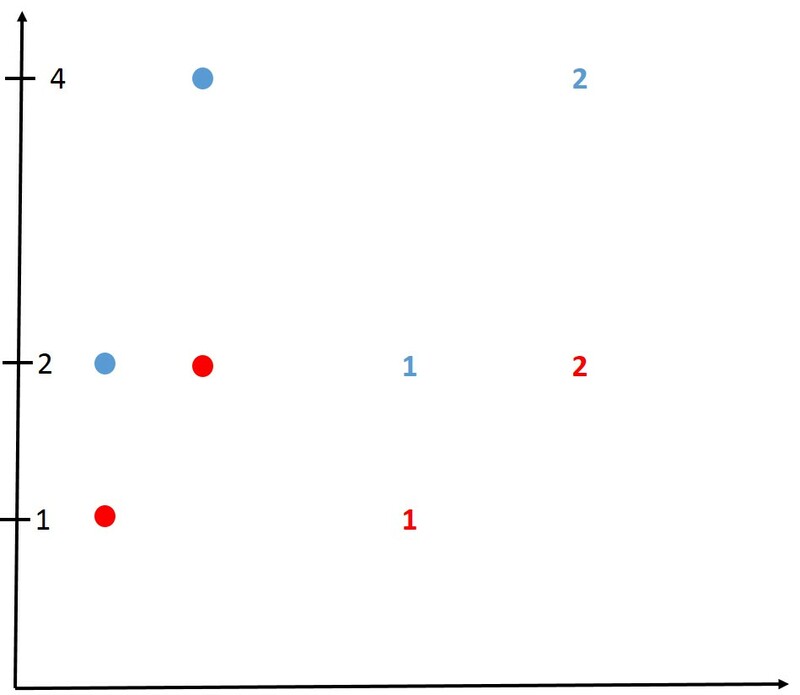 So, in the pictures below, instead of ploting the circles (or markers as 'o', 'x', '*', etc), I want my markers to be the data point equivalent indexes. The following should get you going in the right direction. If you need more help please post your actual data set. Thank you Mark! That's exactly what I was looking for.